There is an old proverb that goes something like “Give a person a fractal and you solve a day’s problems, teach a person fractal noise and you solve a lifetime problems”… Or something like that. 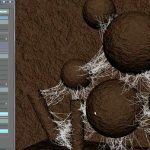 However the saying goes, After Effects fractal noise effect can be the basis for a great many solution in visual effects, animation, or motion graphics. 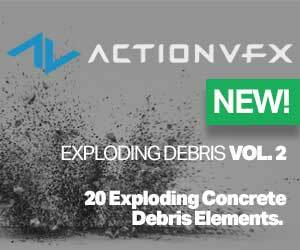 It certainly can be the core effect to creating a landscape or an animated ocean scene in Ae. When it comes to creating water effects, fractal noise can be very helpful. You don’t really need any special 3D plugins, or 3D applications to get something that looks fairly realistic. 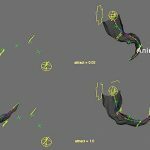 VFX City’s Caleb Ward walks us through the process to create an animated ocean, complete with a trick for getting the appearance of variable speed waves. “This tutorial will show you everything you need to know to create pseudo-realistic water using various tools and effects that are built into After Effects.” Ward says. 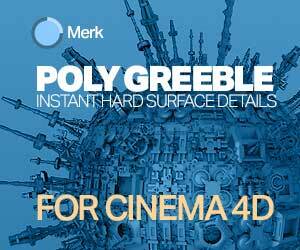 Visit VFX City for the scene file download for this tutorial.